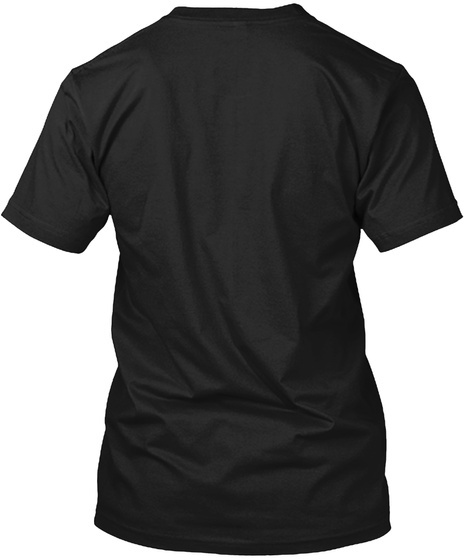 SAY10 / SAYTAN / SATAN exclusive t-shirt design for TeeSpring. For those who are into METAL MUSIC, for real METALHEADS. Who are interested in SATAN and BLACK METAL STUFF. 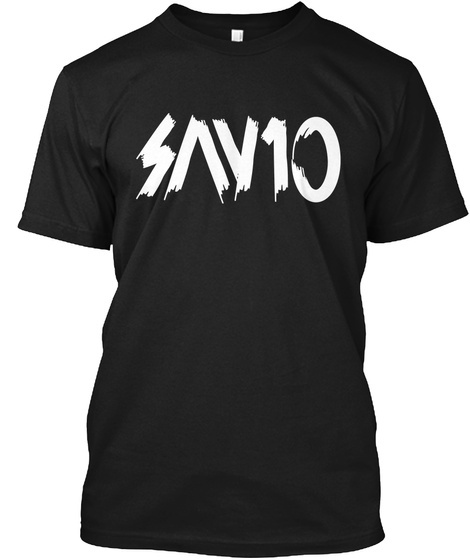 An A+ design, "SAY10" text on the chest with special demonic font.